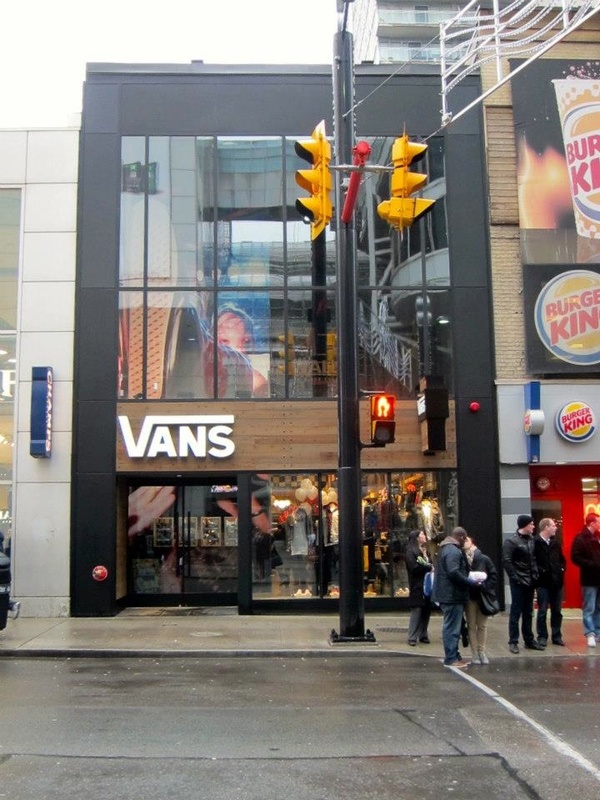 Chic Fuel : Vans Canadian store opening! 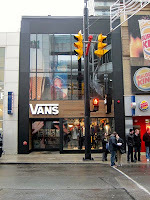 Vans celebrates Canadian store opening in Toronto – 245 Yonge Street, on Dec 10, 2012. (One also just opened in Burlington!) 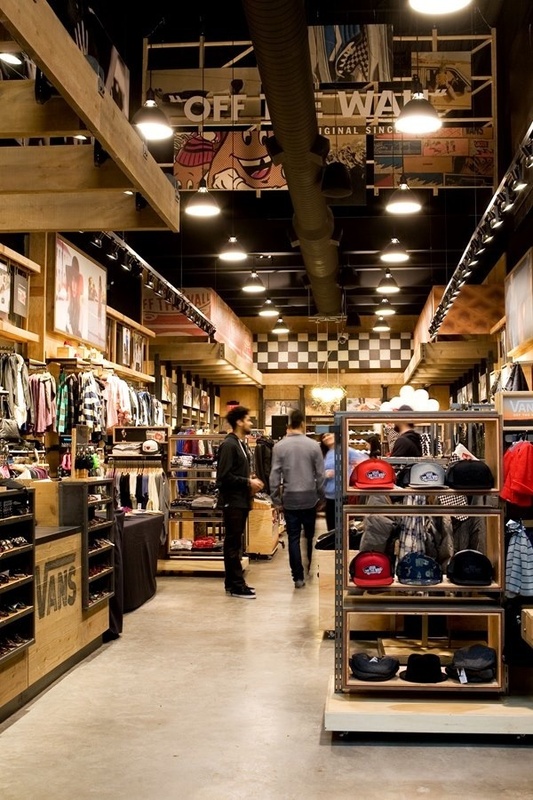 The downtown location will serve as Vans flagship store, featuring a new global design. The new store was built on a previously vacant lot and boasts 30 foot ceilings. The brand’s authentic story and foundation within actions sports, art and music is told through detailed merchandising and inspirational imagery. The highly anticipated store carries not only several of its footwear categories but also a complete assortment of apparel and accessories for men, women and children. The opening event was held on December 8th and welcomed legendary skater John Cardiel for a fan meet and greet. Joining him was a Los Angeles based Artist Greg “Pnut” Galinsky who custom painted hats for guests. The event was catered by Marigolds and Onions offering delicious food, treats, and drinks. 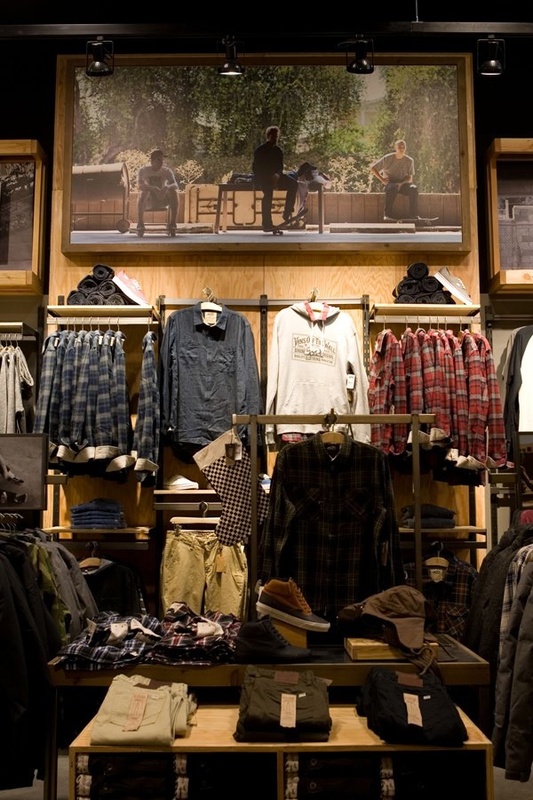 Make your way to the new Vans store to check out some great possible Christmas gifts!